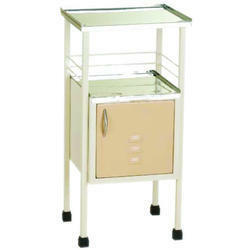 Pioneers in the industry, we offer bed side standard locker and deluxe bed side locker from India. 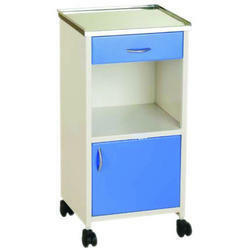 Our Bed Side Standard Locker are highly demanded for their abrasion resistance and robust construction. The offered products are designed and developed by experts from the top grade raw material.